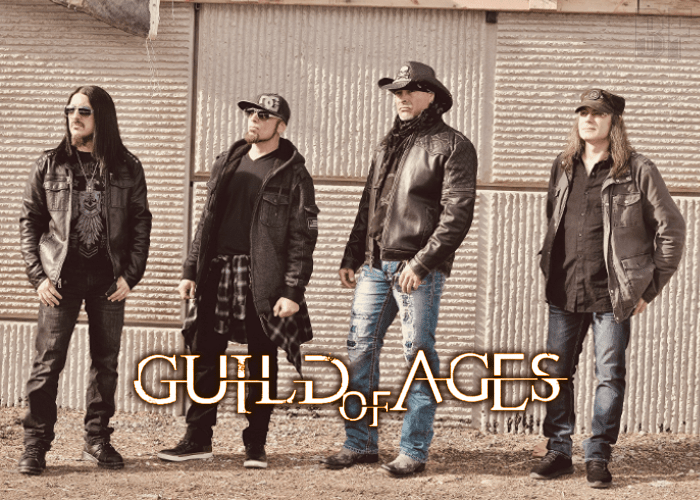 Denver based US Melodic Hard Rock act GUILD OF AGES was formed in 1980, reborn in 1998, parted ways in 2002 and then reunited to play at the festival FIREFEST in England in 2014. 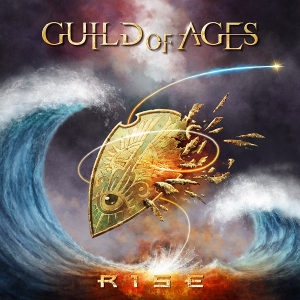 Now the band has released the long-awaited new album “Rise” through Escape Music on June 29th, 2018. In the early days, the band was named CAUGHT IN THE ACT and they played every battle of the bands, benefit show or backyard party they could. The band quickly rose among the ranks of the most popular bands on the Denver rock scene. After winning a number of Battle of the Bands competitions, CAUGHT IN THE ACT started gaining attention from agents, management companies and A&R. Anyway, the melodic rock scene was still very much alive in Europe and Japan and there are still a lot of Melodic Rock lovers even now.